Keep your black convertible top looking its best. 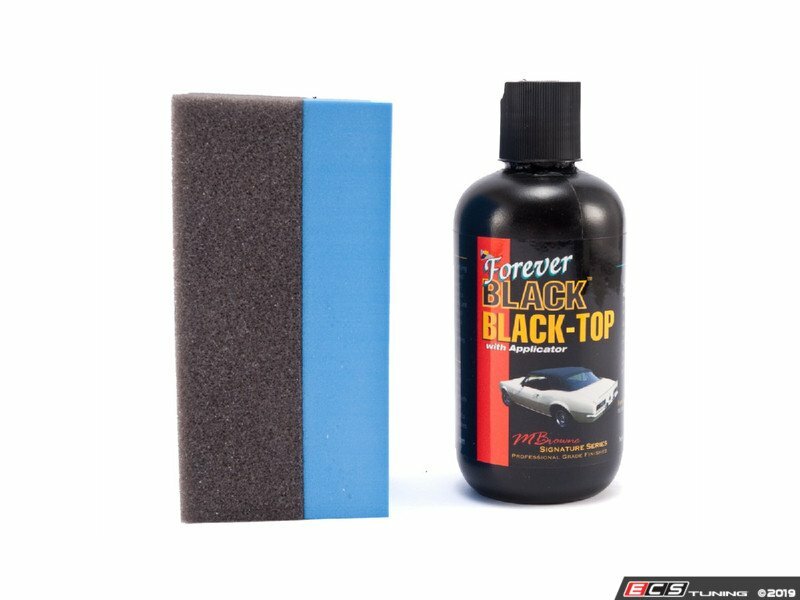 Forever BLACK Black-Top gel will rejuvenate your faded sun-damaged tops (vinyl, convertible, bimini and soft tops) to a rich black luster. 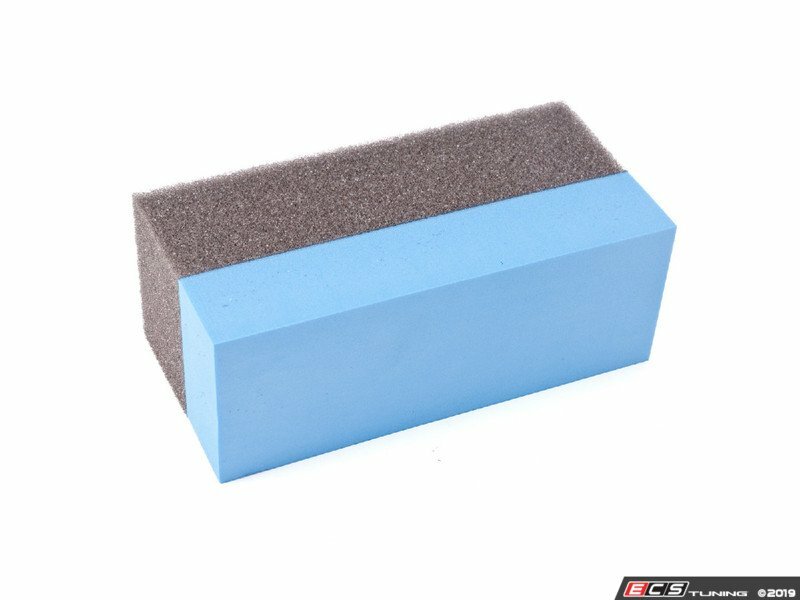 This environmentally friendly, silicone-free, black-pigmented polymer will keep your vehicle in tip "top" condition. 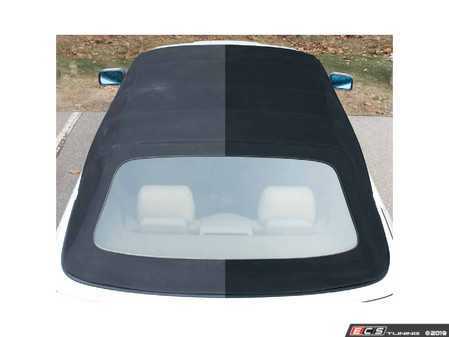 With built-in UV protectants, Black-Top gel will protect your top from further sun damage.